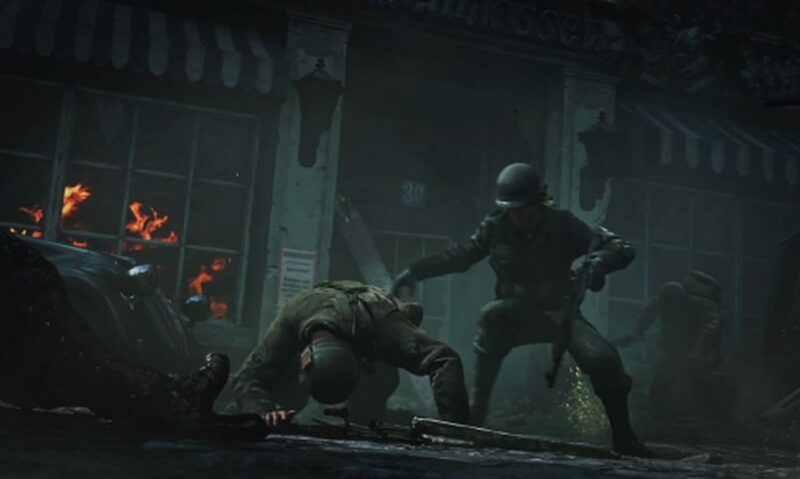 First-person shooter Call of Duty returns to its World War II roots starting in November 2017. 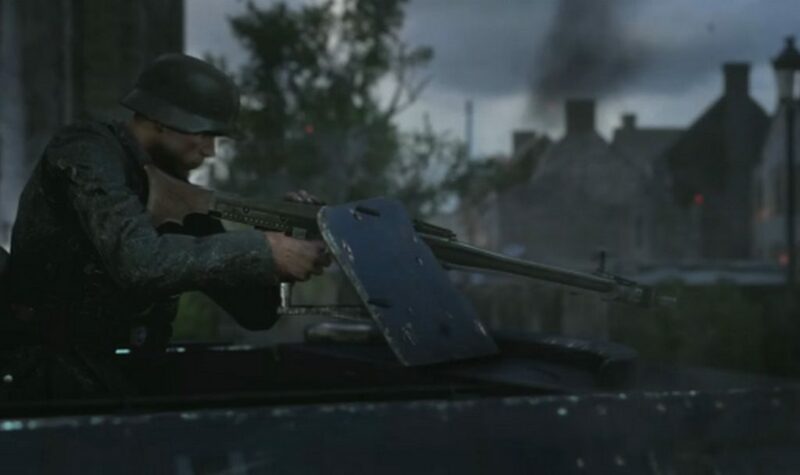 In Call of Duty: WWII, you play a Texan farm boy taking part in the Allied invasion of Europe as a soldier in the U.S. Army’s 1st Infantry Division. Call of Duty 2: Big Red One from 2005 also featured the division. 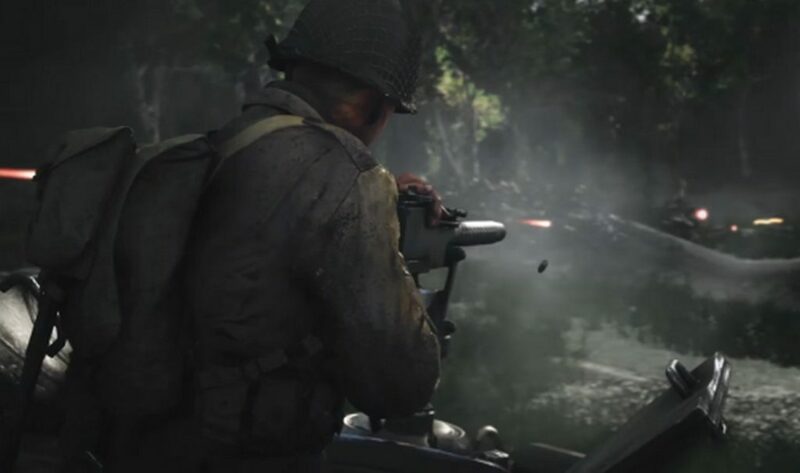 The trailer for COD:WWII that debuted on April 26, 2017 takes us from the D-Day landings to the fighting inshore in the dense hedgerows of the bocage behind the beaches. The trailer includes an extended sequence showing the protagonist coming ashore on Omaha Beach — a scene reminiscent of the opening of Saving Private Ryan. 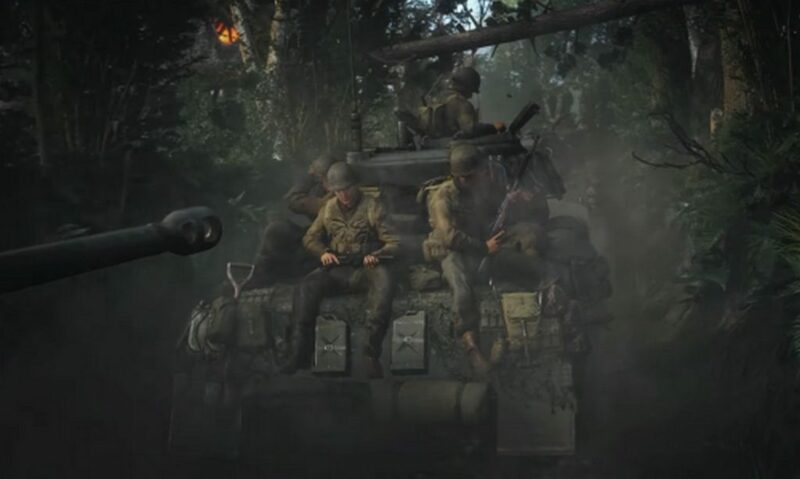 Naturally, many 1944-vintage U.S. Army infantry weapons appear in the trailer — M1 Garands, M1911A1 pistols, M1918A2 Browning Automatic Rifles and M3 submachine guns. 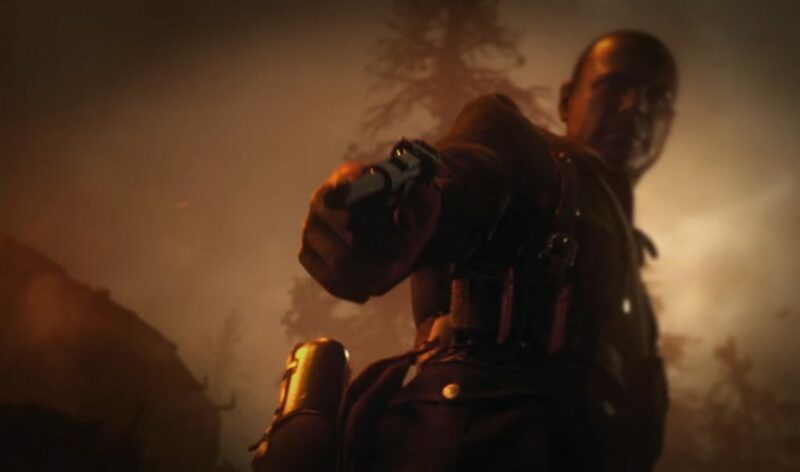 While the M1 Carbine isn’t evident in the trailer, it does feature in some of the publicity images Activision has released. Interestingly, the Thompson submachine gun doesn’t appear at all. 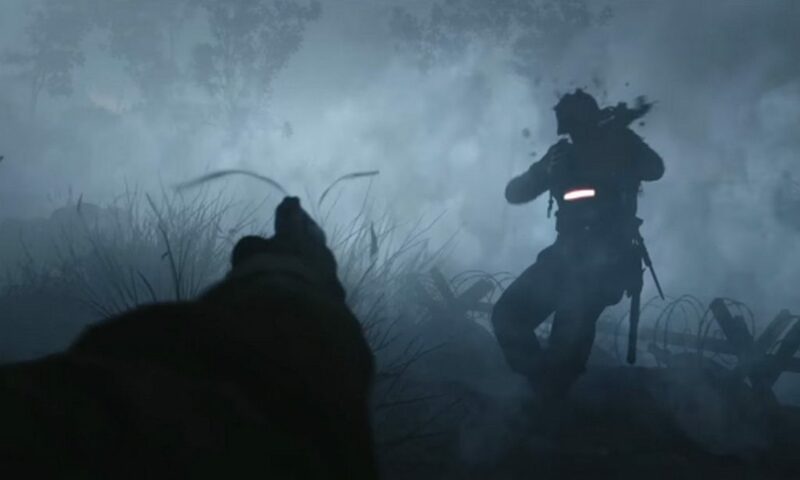 The above screenshot shows the German infantryman who is shot and killed by an M1911A1 pistol. 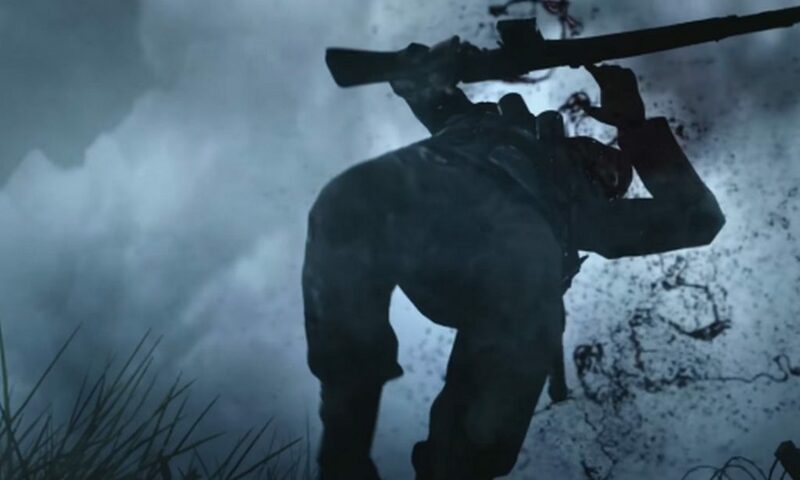 As he falls, the profile of his weapon is visible. It appears to be a Soviet SVT-40 semi-automatic rifle. It’s historical fact that the Germans captured AVS-36s from Soviet troops during Operation Barbarossa, so it’s conceivable this soldier managed to retain his AVS-36 when his unit transferred west. 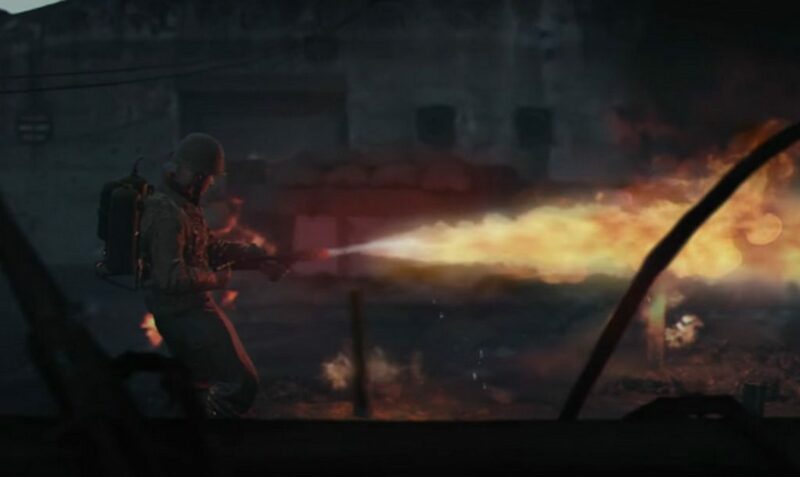 The heavy emphasis on the M3 submachine gun throughout the trailer is interesting, as D-Day indeed marked its first combat use. While it’s unclear just how many were actually present during Operation Overlord, some were certainly issued to the U.S. Army airborne units that jumped into Normandy on the eve of the beach assault. The trailer also features all manner of landing craft, aircraft and tanks, including a German Tiger II. The Tiger II saw action for the first time near Caen during the Battle of Normandy. This might suggest that the battle for Caen will feature in the game. Call of Duty: WWII ships in November 2017.